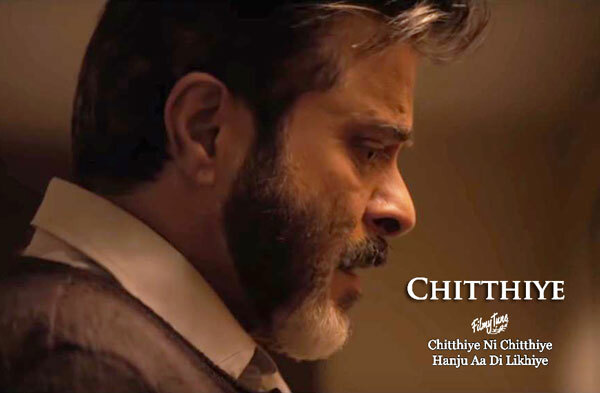 Chitthiye Lyrics have been written by Gurpreet Saini. Kanwar Grewal is the Singer of this latest Bollywood video song. The Music has been composed by Rochak Kohli. 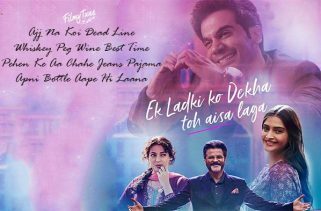 Chitthiye Song from the Upcoming Bollywood movie Ek Ladki Ko Dekha Toh Aisa Laga is starring Sonam Kapoor, Anil Kapoor, Juhi Chawla and Rajkummar Rao. 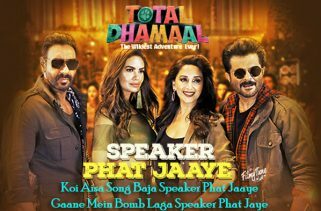 Shelly Chopra Dhar is the director of this latest Bollywood film. The Movie is set to release on 1st February 2019.